Vermont will soon be looking for a new person to head its National Guard. Dubie’s nomination is subject to approval by the U.S. Senate, which will likely happen this summer. At that point his deputy, Brigadier General Thomas Drew will become interim Adjutant General until a permanent replacement is chosen by the general assembly early next year. Drew was recalled from retirement at his own request to serve with 1500 Vermont Guard members when they were deployed to Afghanistan in 2010. The Northern Command, or NORTHCOM, was created after 9/11. It’s charged with protecting U.S. territory and providing military support to civil authorities. 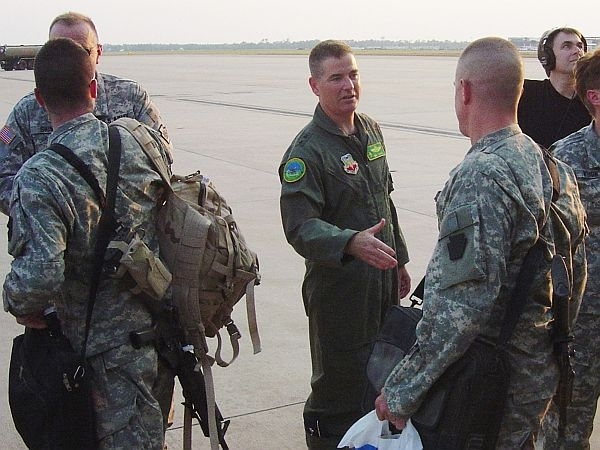 Much of NORTHCOM’s activity has been in response to natural disasters like floods and forest fires. It also took part in the response to the BP oil spill two years ago.